Villages of Cypress Lakes is located in the heart of Cypress TX and consists of homes that range in price from the low $90,000's to the mid $200,000's. The community is convenient to both commerce and industry including Cypress-Fairbanks ISD(CFISD), shopping including the popular Houston Premium Outlet Mall, local restaurants including Alicia's Mexican Restaurants, Dave's Hoagie House, Buc-ee's, Spring Creek Bar-B-Q, popular chain restaurants including Shogun Grill, Buffalo Wild Wings and Chick-Fil-A. Villages of Cypress Lakes is zoned to the Cypress Fairbanks Independent School District(CFISD) which is the third largest school district in the state of Texas. CFISD is committed to excellence and educating students to their fullest potential. The specific schools zoned to Villages of Cypress Lakes are Ault/Keith Elementary, Spillane/Goodson Middle Schools and Cy-Fair/Cy-Ranch High Schools. Villages of Cypress Lakes appeals to not only the first time home buyer but also the move up buyer. Give the Cypress real estate experts a call today. 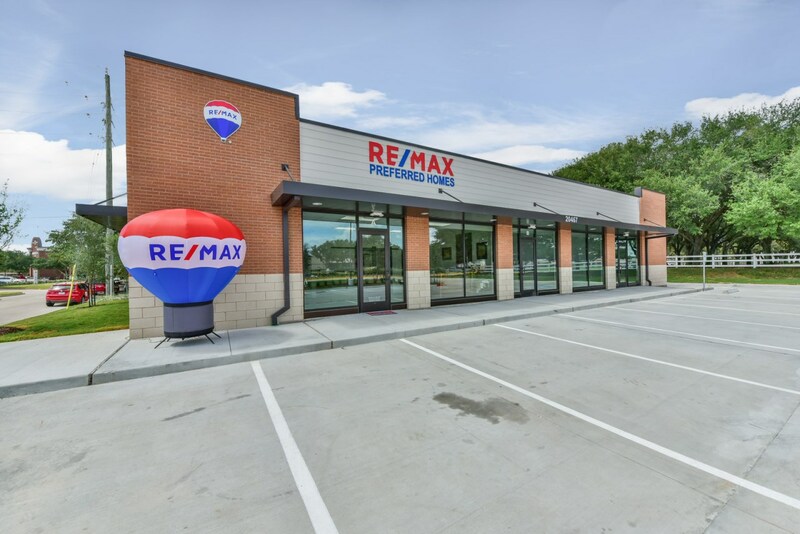 RE/MAX Preferred Homes has been selling homes in Cypress since 1993 and we are Fairfield's ON LY on-site real estate office. Our office is convenient to Villages of Cypress Lakes and we can sell your existing home or if you are looking to purchase a home, let our Team of real estate professionals represent you in the transaction. Listing courtesy of Greater Houston REP, LLC.